A maiko is a woman who keeps the traditional culture of Kyoto alive in our modern world. Meeting a maiko in person is a rare opportunity, even Kyoto residents find it’s difficult. However, with this tour, you are able to interact with one closely. 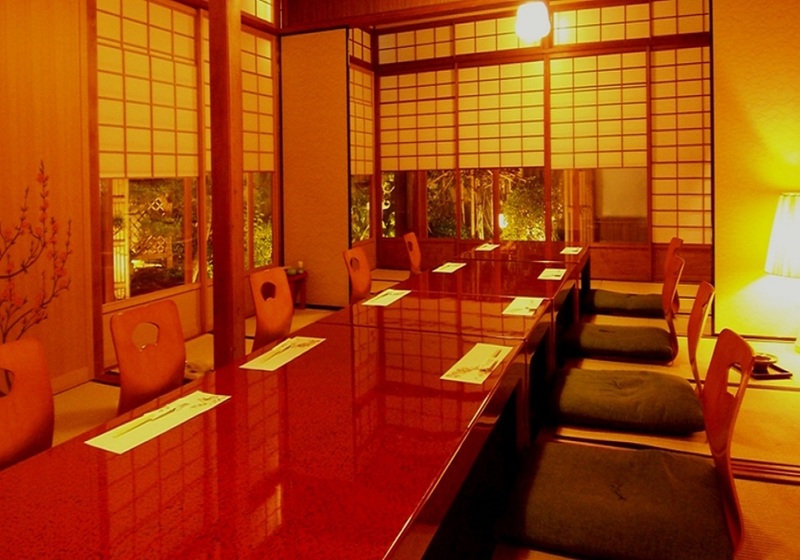 Enjoy a leisurely chat with a maiko with a meal of Kyoto cuisine. Wouldn’t you like to spend some time with a maiko? A showcase of the traditional maiko performance. This is an elegant, brilliant play performed by a maiko in a beautiful costume. 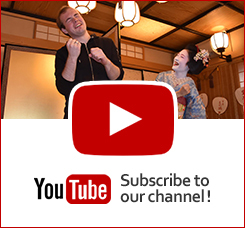 Please have a pleasant time to see the maiko’s sophisticated performance, which she practices every day! Feel free to take photos during the performance. 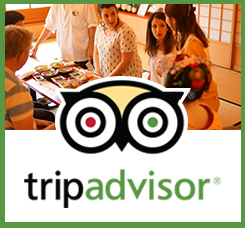 With this tour, you’ll enjoy a meal together with a maiko at a restaurant that specializes in Kyoto’s famed cuisine. 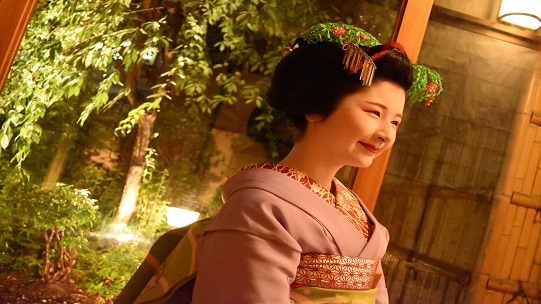 While eating your meal, you can enjoy spending time with a maiko. You can also drink as much alcohol as you like with this tour. 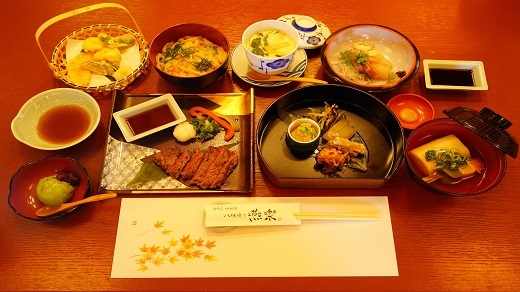 Experience a special time with a maiko while having fine cuisine! You can feel free to commemorate the occasion by taking photos with the maiko. 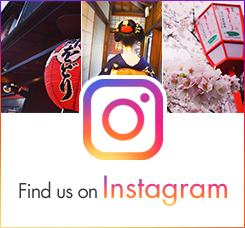 Naturally, you can take pictures of the maiko performance and of the ozashiki asobi experience as well, so please do enjoy taking some photos as keepsakes of your only-in-Kyoto experience. For the Main Tour, we will also send an e-mail the next day with photographs taken by our company.